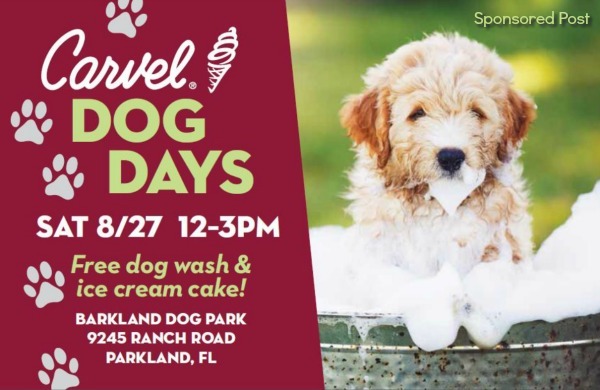 South Florida Dog Lovers: Celebrate #CarvelDogDays with FREE Dog Wash and Ice Cream Cake! 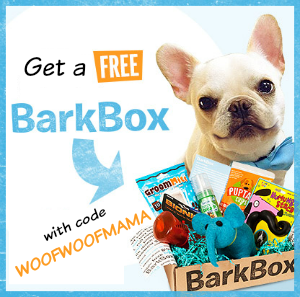 Calling ALL dog moms and dads in the South Florida area! 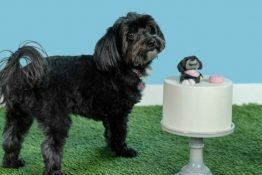 In honor of National Dog Day, and to celebrate the final dog days of summer, Carvel Ice Cream is hosting a Free DOG WASH Social on Saturday, August 27th. Remember when I gave you all the heads up to check your Ruelala account for a FREE $25 promotional credit a few weeks ago? 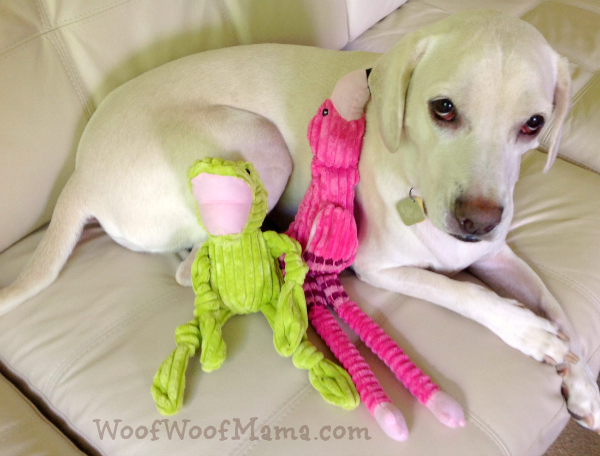 Well, just wanted to follow up and let you know that we used ours to snag some super CUTE dog toys for Daisy and they arrived today! This is the second time in less than a year that there has been a random promotional credit applied to my account…no idea why except that maybe they hope we’ll spend more than they give us. 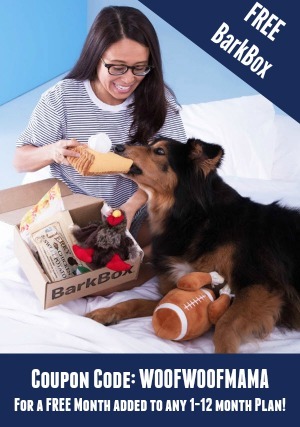 Of course, being savvy shoppers we chose to hunt around for a deal on the site, and found some really cute gifts for dogs and only ended up spending $0.94 including shipping! Sale events change all the time, and there’s no guarantee of exactly when the next free promotional credit will be handed out…but if you aren’t already a member, I suggest you join NOW! It’s free and no credit card is needed. Just an email address and password to create your free account here and then remember to check in from time to time to watch for free credit to spend. If you invite your friends, you’ll also earn free credit when they place their first order, so be sure to spread the word once you’ve joined HERE. Did YOU get a free credit to spend at Ruelala.com? If so, let us know what you bought! 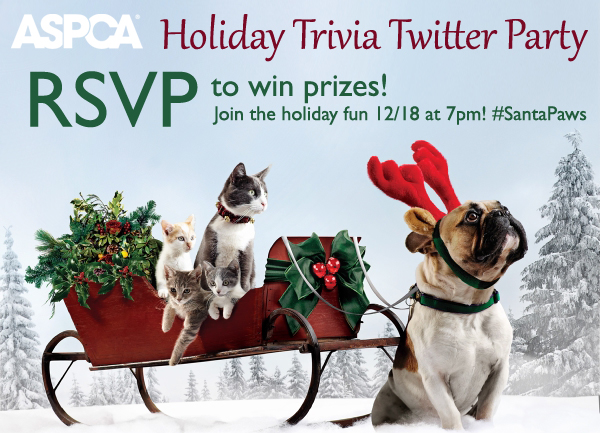 RSVP for Prizes & Fun @ASPCA #SantaPaws Twitter Party Tonight 12/18 7pm ET! Be sure to join the ASPCA #SantaPaws Holiday Twitter party and giveaway extravaganza on Wednesday, December 18th, from 7-8pm EST and enter the ASPCA holiday pet photo contest by sharing a photo of your pet celebrating the holidays. 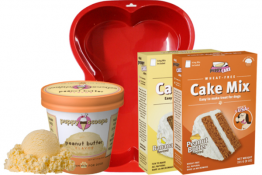 Also take a sec to check out our post about what NOT to buy for Christmas and our gift recommendation of items from the ASPCA Tender Voices jewelry collection. 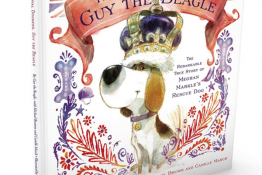 Proceeds help support their work! Join Us at #RoverChat Twitter Party for Fun & Prizes Thursday Night! 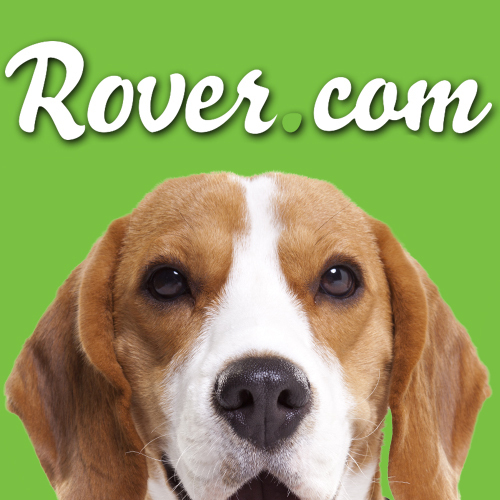 Be sure to join us for a super fun and informative Twitter Party with our sponsor, Rover.com tomorrow evening! We’ll be chatting with experts from Rover about their pet boarding website, and you’ll have lots of opportunities to ask any and all questions you have about finding the perfect pet sitter and learn more about how Rover works. And it wouldn’t be a party without a few prizes! 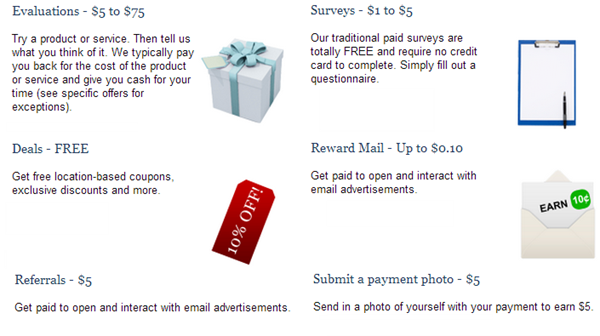 To thank everyone for attending, Rover.com will be giving away a $100 Amazon Gift Card to one lucky participant. And 4 more winners will each receive a $25 Amazon Gift Card. Party Tip: Use TweetChat.com to join the party, follow the action and participate. It’s free & easy! Don’t forget that we also posted a very special promo code discount for $25 OFF your first pet boarding or sitting, as well as tips on how you can earn extra cash by pet sitting for Rover.